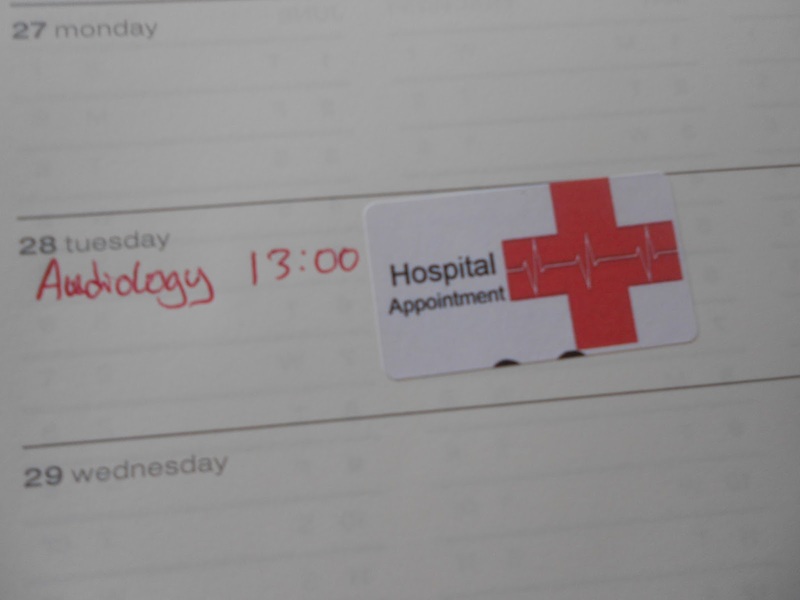 Make your own planner stickers! I came across this post and got completely and utterly inspired! 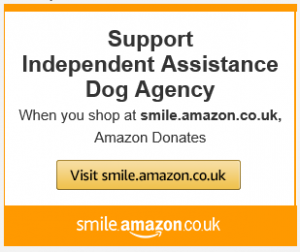 It’s a few years old so I was worried that the products in question no longer existed, but they do! 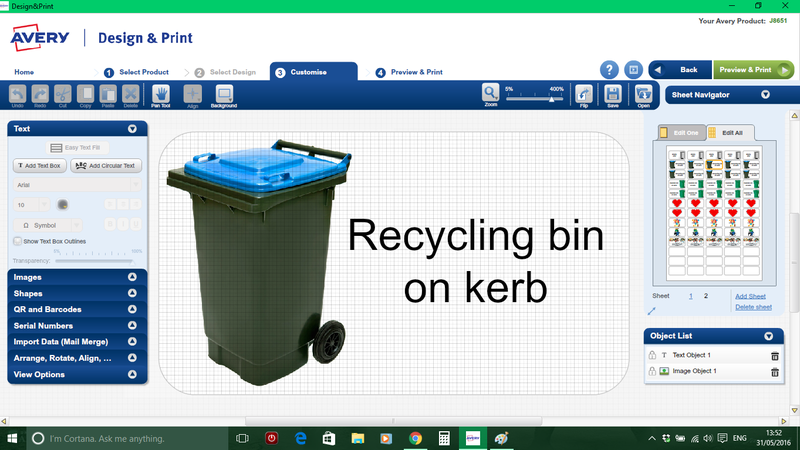 I went and downloaded Avery Design & Print, which is free and does work on Windows 10 even though it doesn’t say so, and you can also use an entirely online version. 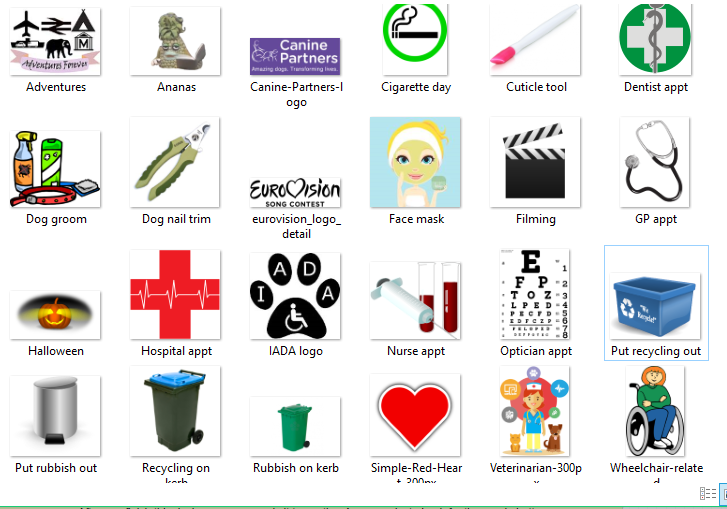 I found lots of free clipart and relevant logos to make my labels! I used somewhat larger ones than the ones in that other post, but that works out fine for me, I don’t have a cramped Filofax. 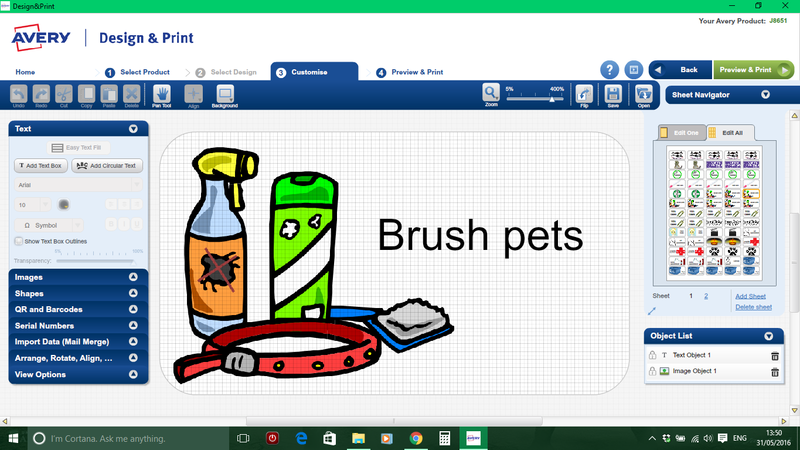 I wrote “pets” instead of “Freya” or “dog(s)” so that I can use the same design for years. 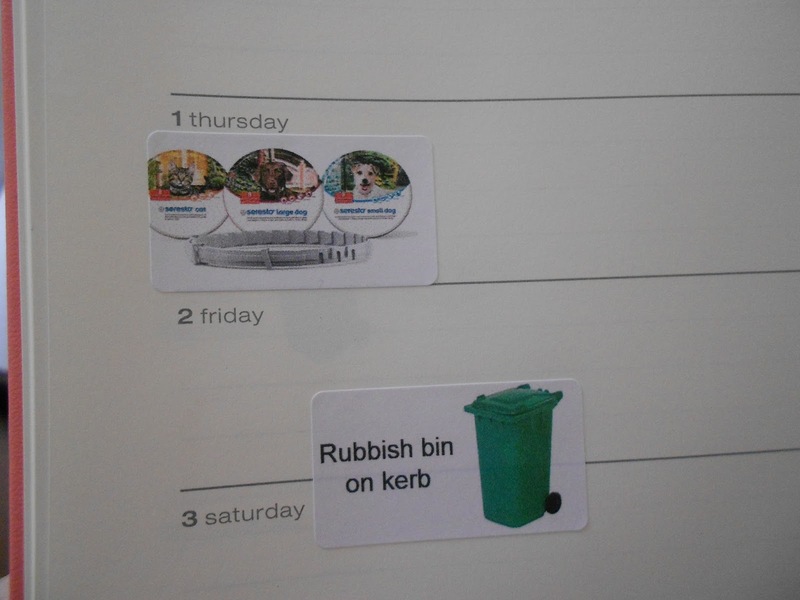 So there are bin reminders, dog brushing reminders, cigarette days (unlike most people with cigarette planner stickers, I want stickers for days I CAN smoke; I can’t smoke in my property so when I get to go out I have to make a little note like “have a cigarette!” so I don’t go mad), wheelchair-related things e.g. Sasaki bring some batteries or whatever, and Ananas, either because it’s a Telefrancais night or just because. 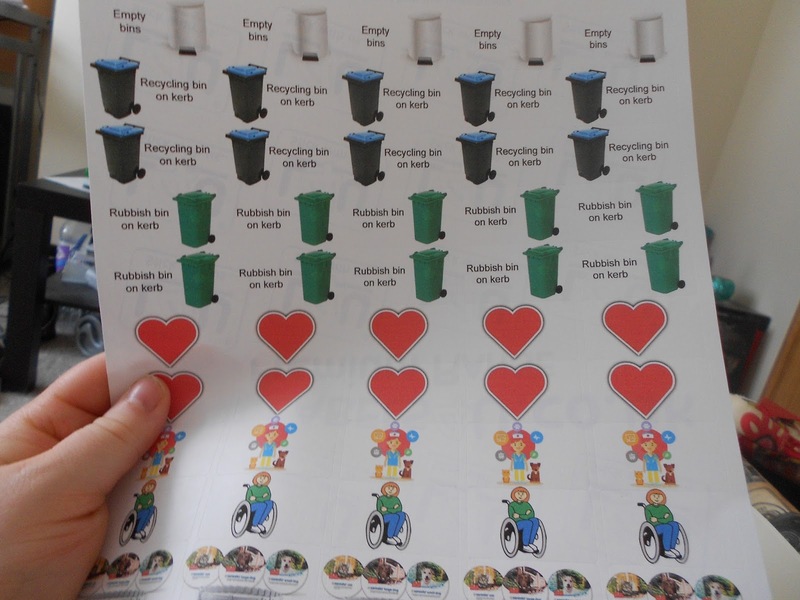 I did all this before I even had the right printer paper, because I was just too excited about it. Now that my paper has arrived, I have printed them, and they are so damn cool! 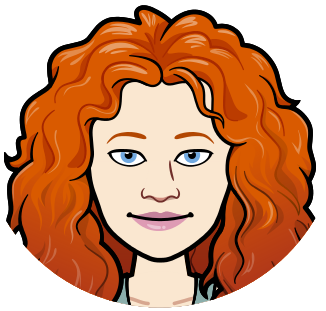 My label template is the J8651, if you are interested in doing the same ones. 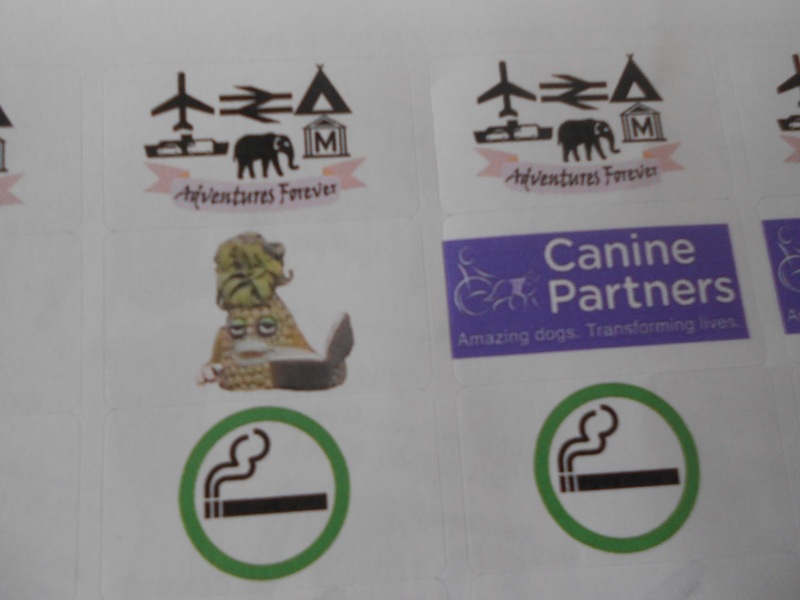 Some of the stickers have spacing issues, which is almost definitely an issue on my part; the printer refused to stop spooling when I tried to print directly from the Avery software, so I had to do it from a PDF, which I may have sized wrongly, as some of the designs intrude onto others. But it’s not the end of the world! 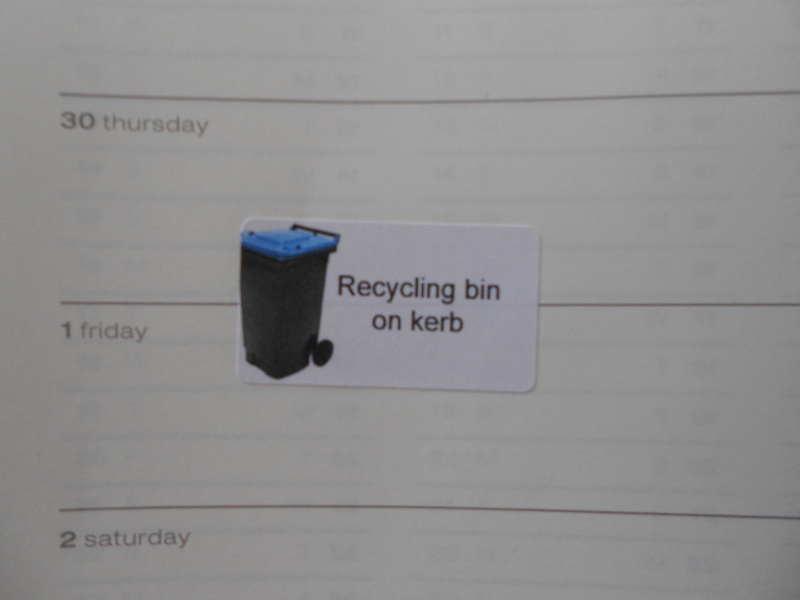 I’ve put bin stickers on the line between dates, to remind me they need to be out overnight. 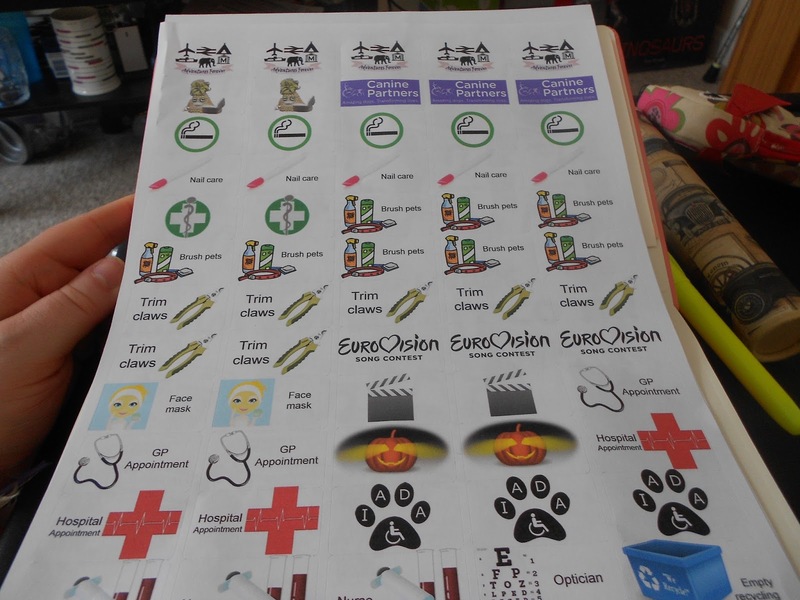 I haven’t made stickers for cleaning tasks because there are perfectly good ones on Etsy that I am happy to reorder. A lot of them do come with iron stickers though, which is a waste for me as I don’t own an iron! 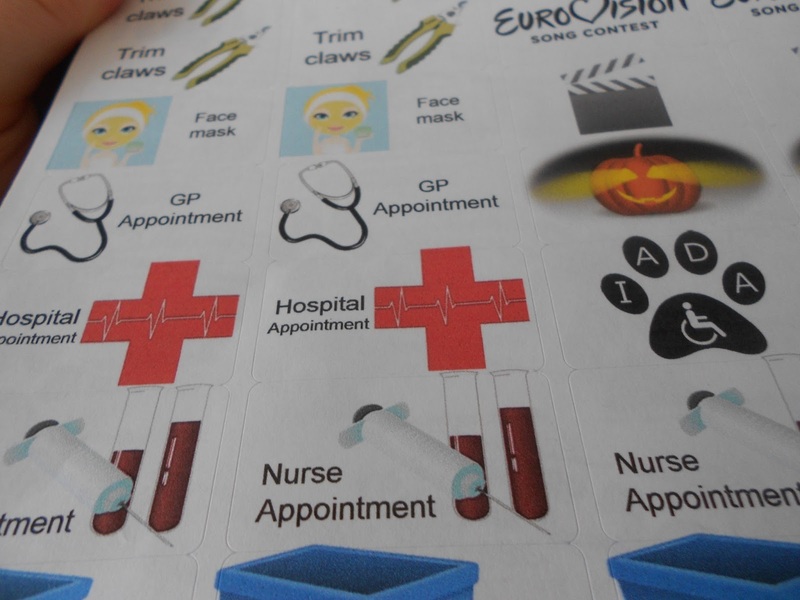 Also – and I can’t quite believe I’m saying this – not every task needs a sticker. Sometimes a good old written note will do!